← Working on Three Things at Once! 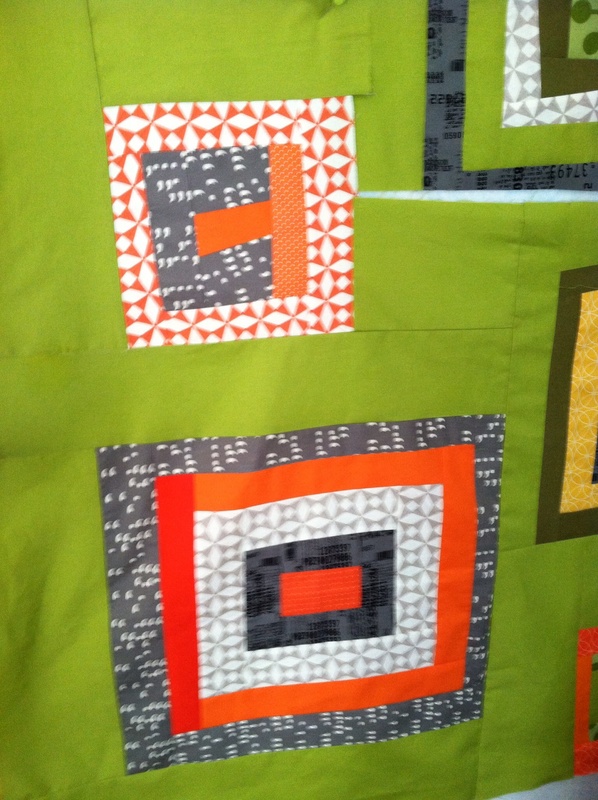 I’m finishing the third quilt top. I changed this one from a mustard colored background to green and I like it much better. 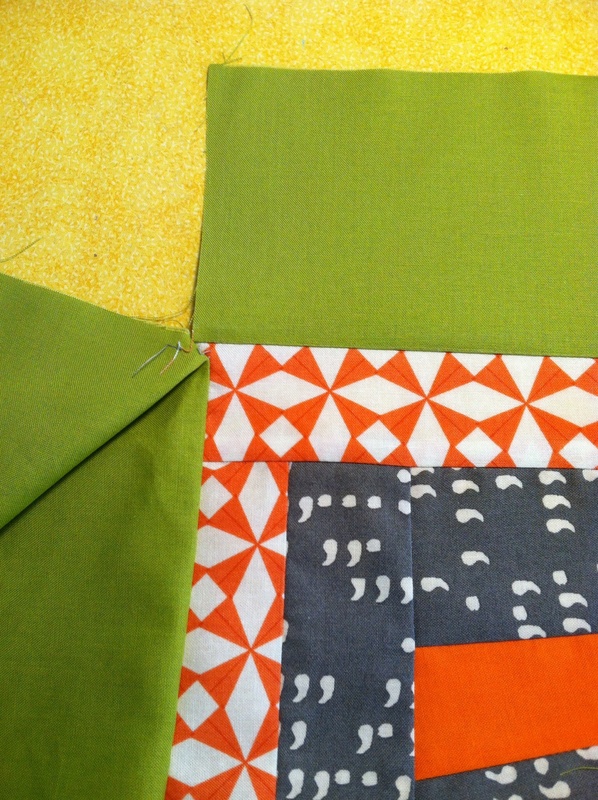 When I do a wonky quilt where the blocks are not straight, I have to do some weird sewing. 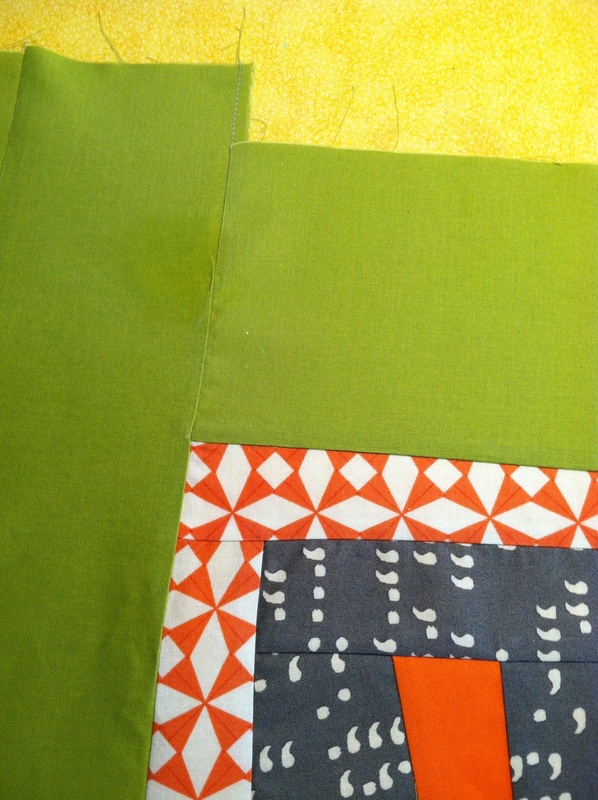 I sew to within 1/4 inch of the end of the block, turn the seam around and sew the other way. It’s not hard just takes more time. Sometimes you can’t sew in the normal progression. You have to sew a seam and then add fabric and sew that to the same seam. Its great to have a design wall for making sure your are doing this right!